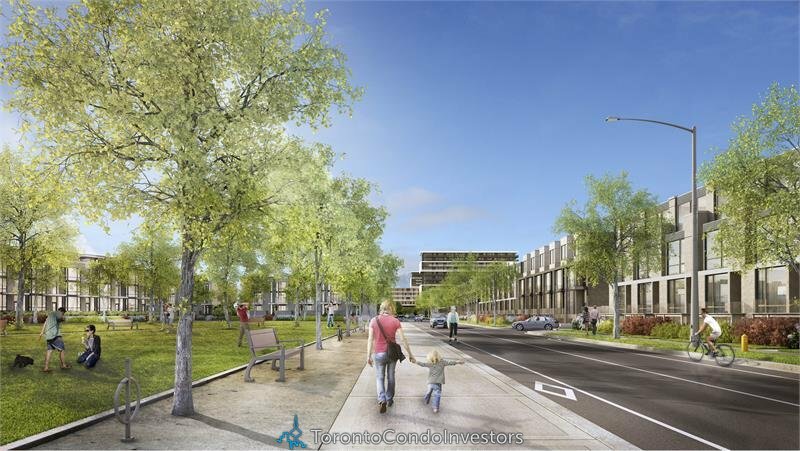 The Yorkdale Condos is a new condo project by Context and Metropia Urban Landscapes and is currently in pre- construction. 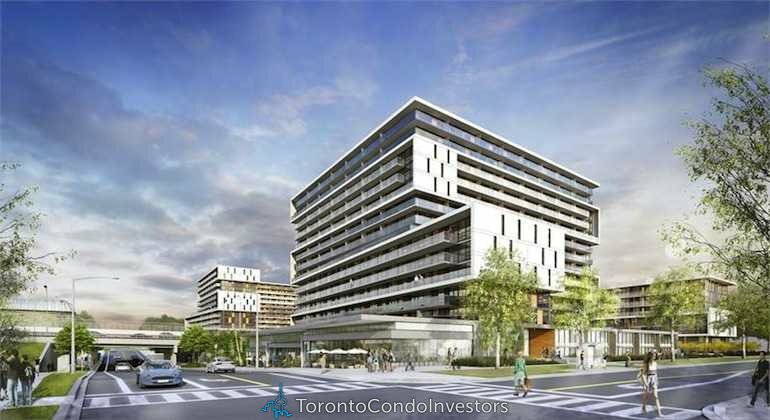 The Yorkdale Condo will be located at Ranee Avenue in Toronto. The Yorkdale Condos Toronto will be a tower with mix units of one bedroom, one bedroom plus den and two bedrooms. The estimated completion date for the Yorkdale Condos is still unknown. 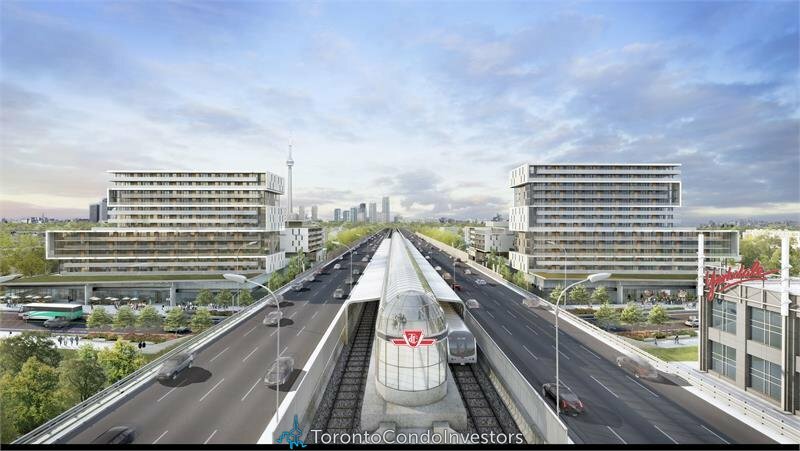 – Future Eglinton LRT CrossTown to the Airport .